It’s amazing what fabulous wares you’ll find being sold by the hawkers on the beach! 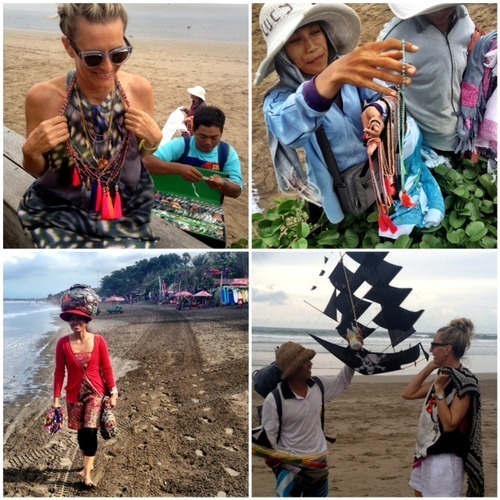 From beautiful Lombok pearls and silver jewellery, made by ‘Johnny Silver’ (on the beach opposite Kumala Panthai Hotel), to beads, sarongs, hand-crafted wooden ornaments, sunglasses, watches and kites. 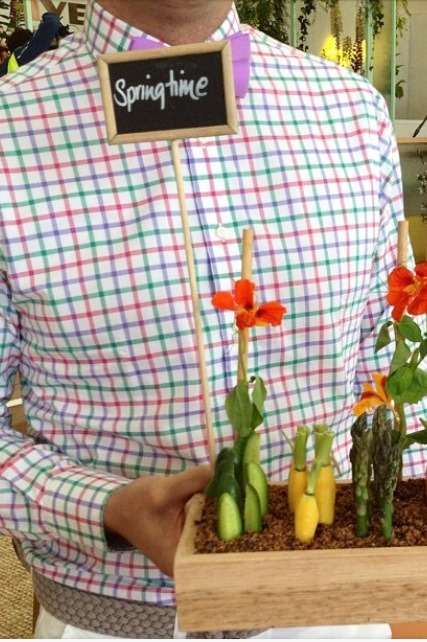 Some treasured bargains can even be bought whilst multi-tasking! That is… eating a pineapple, having your toes painted and lying on a lol-a-bout, at the beach! Tip: A lot of what you see displayed beautifully in the shops in Seminyak, can be purchased for half the price, on the beach! When shopping in Kuta, make a plan to go early. It’s cooler, cheaper (morning prices) and not so crazy busy! The footpaths are much improved, but still manic, so wear super comfy shoes! The markets and stalls are full of ‘Rhonda’s Mine’ singlets and dodgy goods. There ARE some very good buys, if you have the patience and love to barter! Tip: In Kuta, checkout the very popular, ‘Bagus’ (fixed prices) stores for watches, wallets and jewellery. If heading up the main strip of Jalan Legian, pop into beautiful ‘BIASA’, for anything cotton. 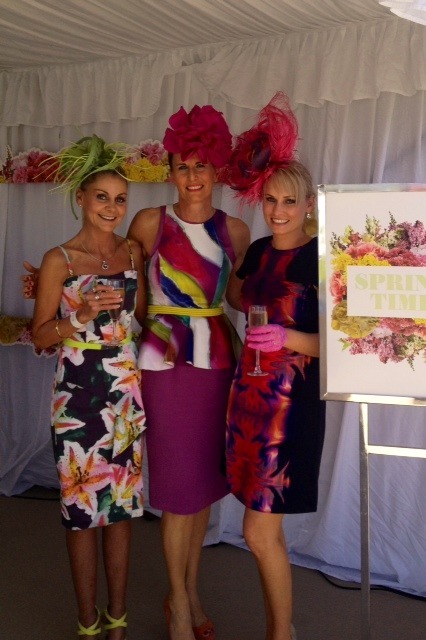 Try, ‘UMA EXTRA’ and ‘SABIA’ for fabby, casual, on trend pieces. Visit ‘FROM’ for quality loose tees. Try ‘ET Club’ or ‘ZABAGLIONE’ for beaded, pom-pom bags and ‘NUMERO’ for quality designer shoes and bags.Tip: Take a detour and wander along Double-Six (wholesale) Street. Look out for Aussie, ‘Margaret’ shop! For made to order leather pieces, then DOLPHIN Leather, off Padma St. in Garlic Lane is the place to go. Once in Seminyak on Jalan Oberoi ( it’s also known as Jalan Laksmana) the shops are very upmarket. 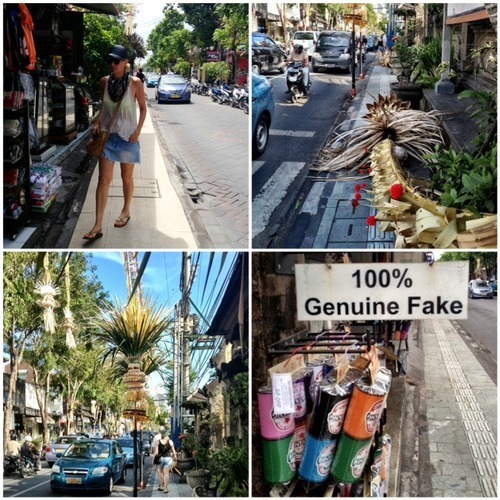 It’s the Rodeo Drive of Bali, so be prepared to pay more! 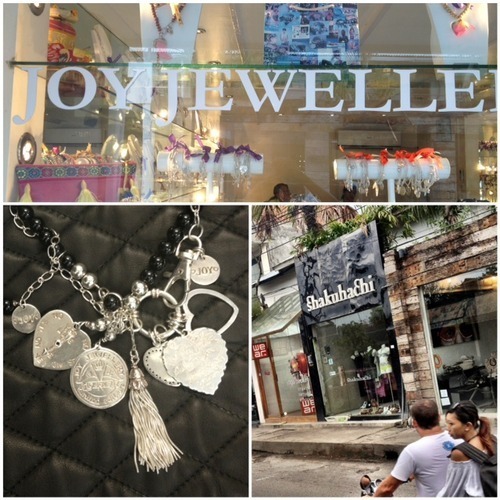 Pop into JOY Jewellery (opp SHAKUHACHI) and remember take your old pieces from previous trips, for a complimentary clean. My necklaces (Above L) look brand spanking new now, after a free clean! 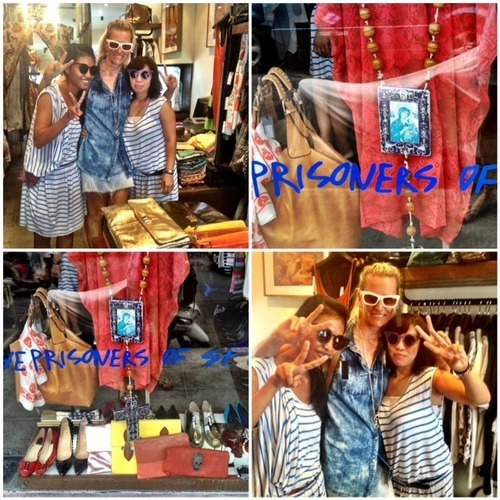 Do pop next door and say ‘Hi’ to the gals at ‘THE PRISONERS of ST PETERSBURG’! A funky little shop with Ksubi sunnies and unique accessories. If you’re looking for dressier clothes, then ‘MAGALI PASCAL’, ‘LULU YASMINE’ and ‘UMA & LEOPOLD’ sell exquisite silks, classy dresses, flimsy tops and leather bustiers. Whilst the unique PAUL ROPP collection is bursting with colourful bohemian maxis and palazzo pants. 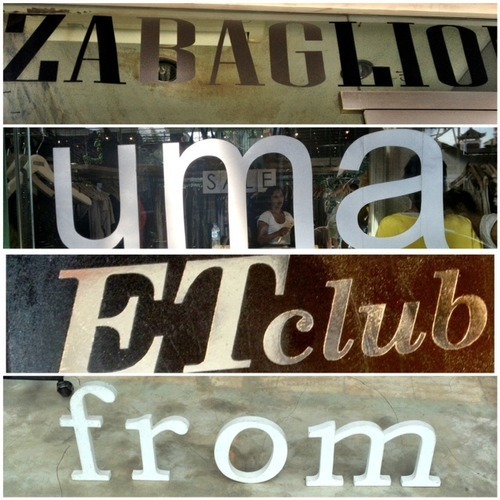 A Designer Clearance POP-Up store in Bali. WooHoo!! 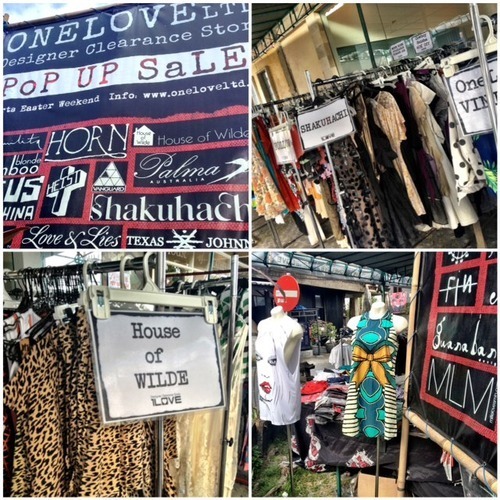 It’s called ‘ONE LOVE’ and it’s in Jalan Kayu Cendana off Jalan Oberoi. Think Shakuhachi, State of Georgia, House of Wilde, Follow, MLM, Bamboo Blonde and One Love Vintage. Some pieces are shop soiled or several seasons old, but there are some fab buys… if you have time to hunt thru the racks! YESSSS, the one you’ve been waiting for! DON’T MISS the ‘it’ store on the strip…’DENIM’!! 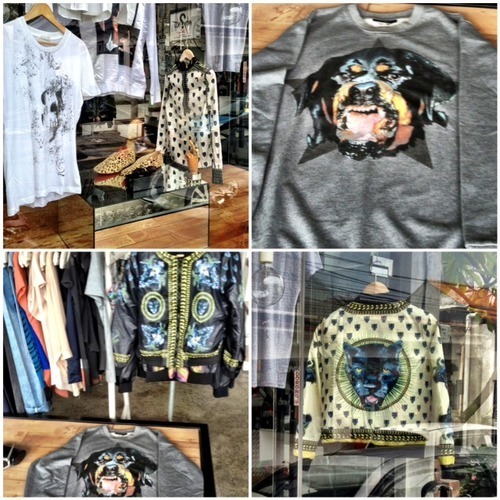 Full of groovy ‘Givenchy’ animal bombers, drool worthy tees and leopard studded loafers. Edgy sunnies as well. An AndAndrea MUST VISIT… just looking, just looking! Finally, if it’s a Red Carpet, couture ball gown or wedding gown, or a stunning cocktail dress that you’re after, then the best kept SECRET in Bali is the ‘BEADED BOUDOIR’! Those who know, know! I visited Miss Sandra’s luxurious salon on a previous trip and was absolutely amazed at the one-on-one service and incredible range of stunning gowns. After calling and making an appointment, you will be given the villa’s address and it really is a WOW experience!! Plus, you’ll love her darling poodle collection too! Beaded Boudoir pictures courtesy of Shermine. So, from the Beach to the Boudoir, you can shop till you drop, then pop into a Day spa for a foot massage, followed by a cocktail! Enjoy shopping in Bali. 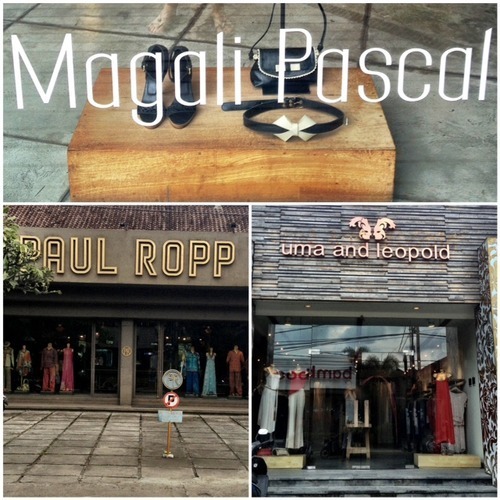 Next up in this Bali series…Homewares Shopping!